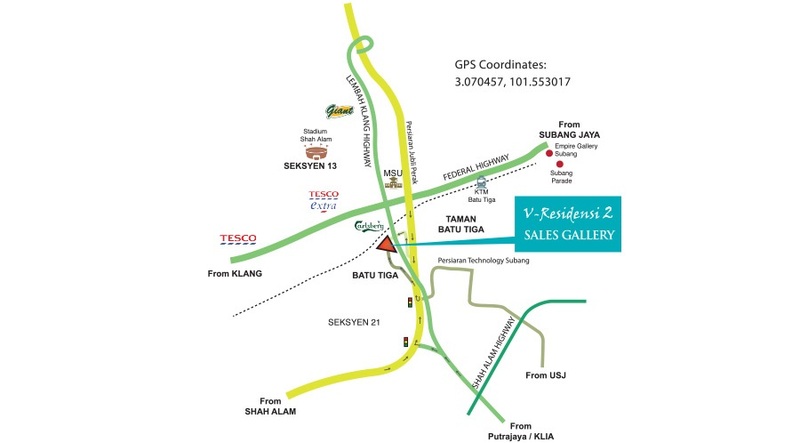 V-Residensi 2 is located at Section 22 in Shah Alam, Selangor. 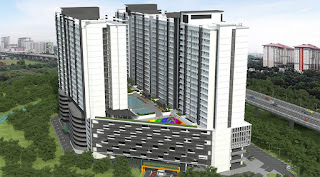 V-Residensi 2 consists of two 22-storey blocks which has a total of 616 serviced apartment units. 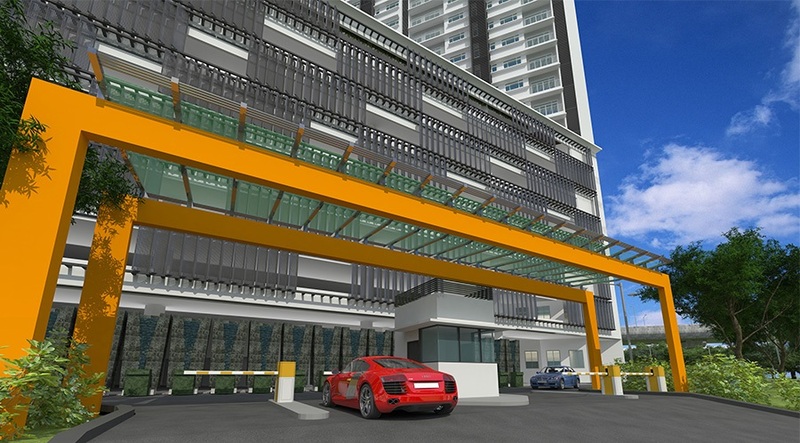 The serviced apartment comes in three choices with 2-bedroom and 3-bedrooms types. 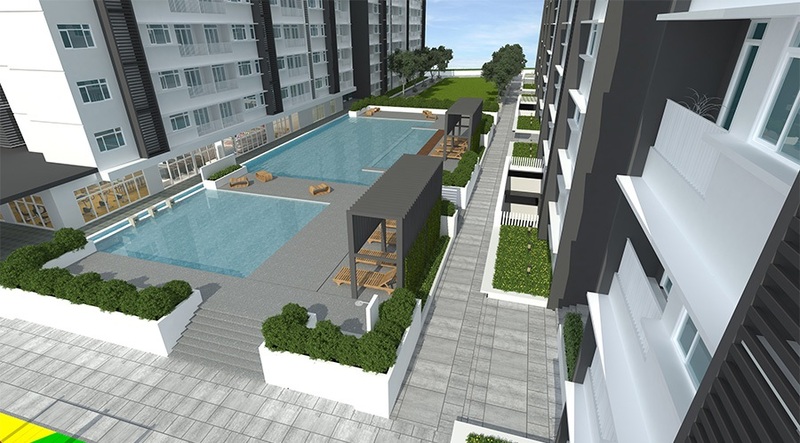 The built-up area ranging from 815 sq.ft. to 1,162 sq.ft. 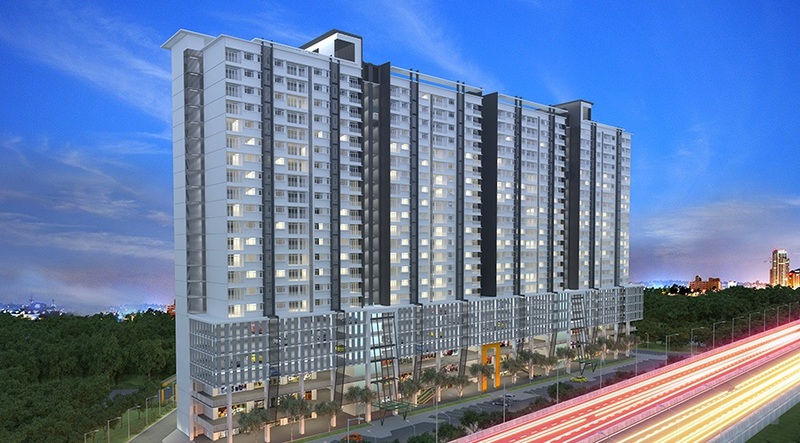 V-Residensi 2 @ Shah Alam is developed by B & G Superb Property, a subsidiary of MCT Consortium. The initial selling price of V-Residensi 2 from RM412,000 to RM557,000. 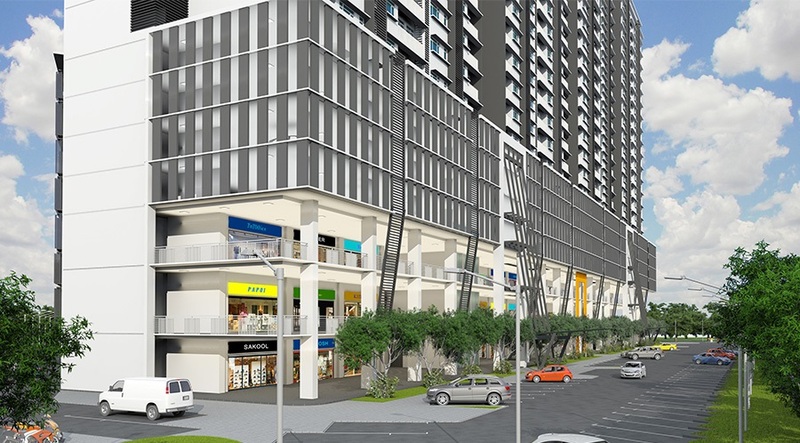 Built-up Area : 815 sq.ft. - 1,162 sq.ft.